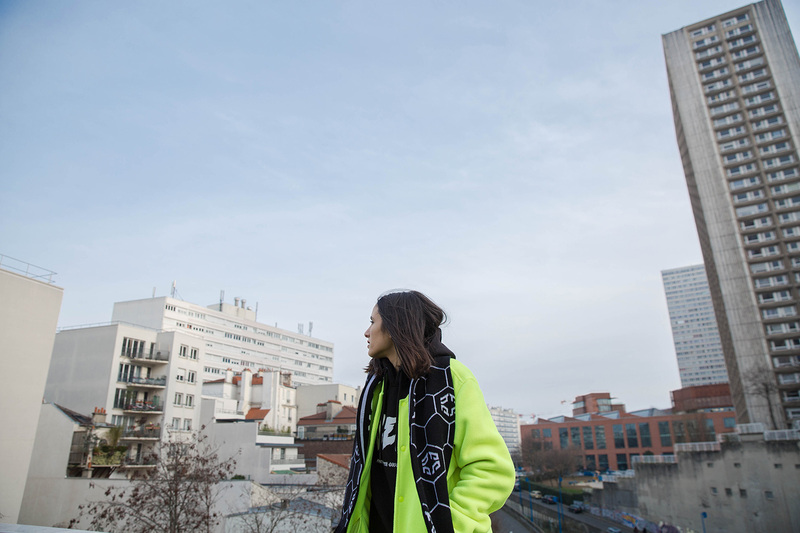 Our beloved friend Inès, known as @daligator, is the face of our new editorial “Bled is where your heart is”. 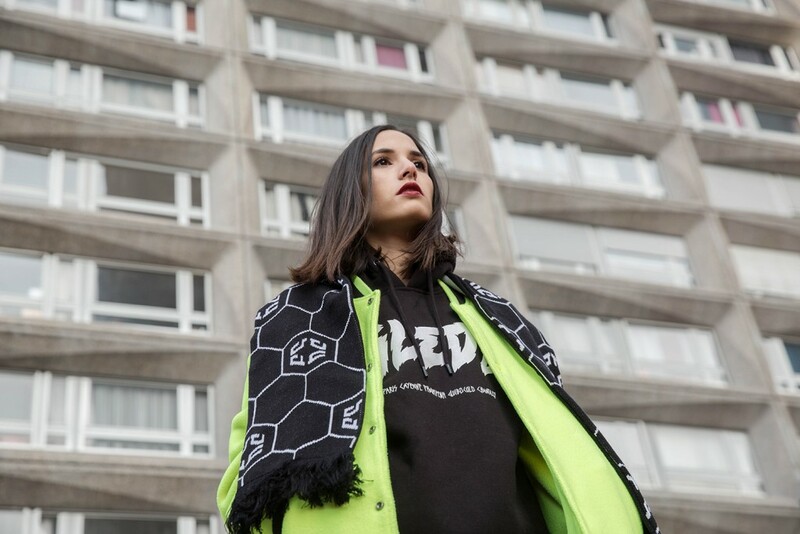 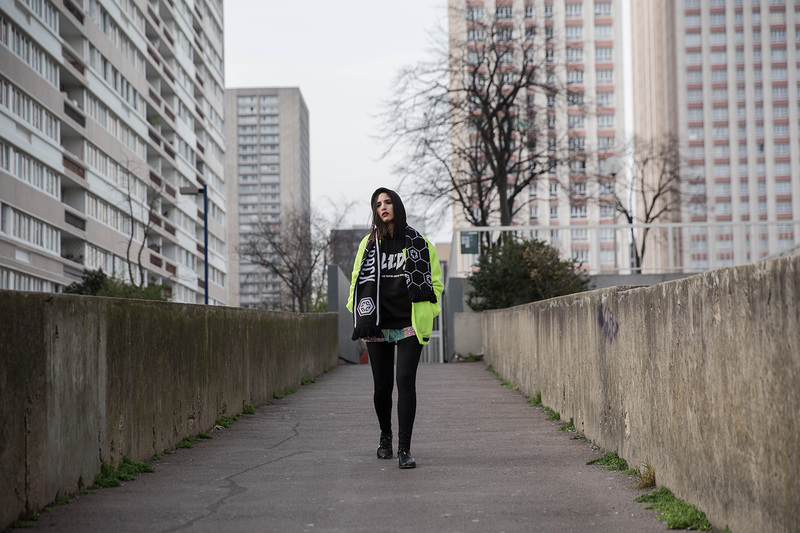 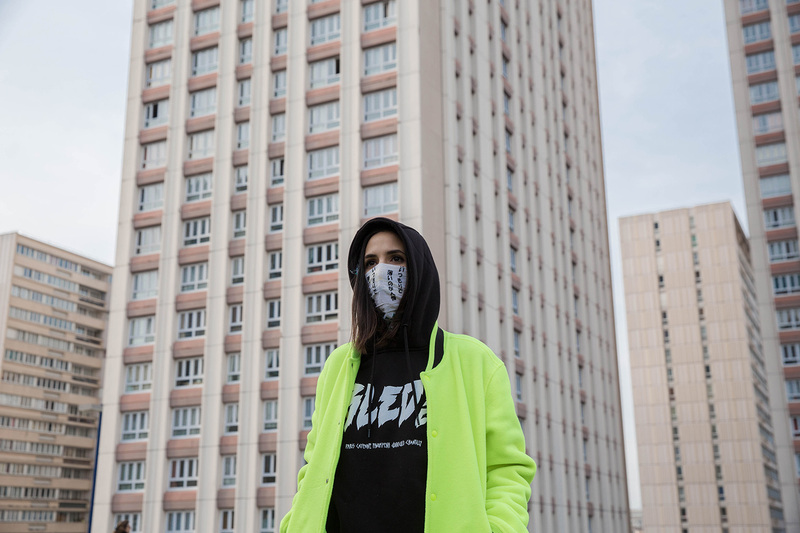 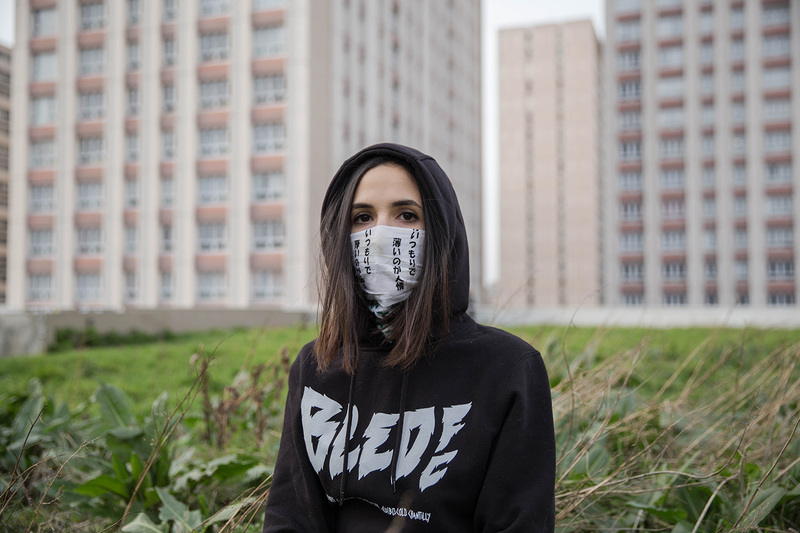 The shoot features the new Bled FC sweatshirt, which highlights five cities randomly chosen from the Bled of origin of our own players: Paris, Cayenne, Phnom Penh, Quibocolo and Chantilly. 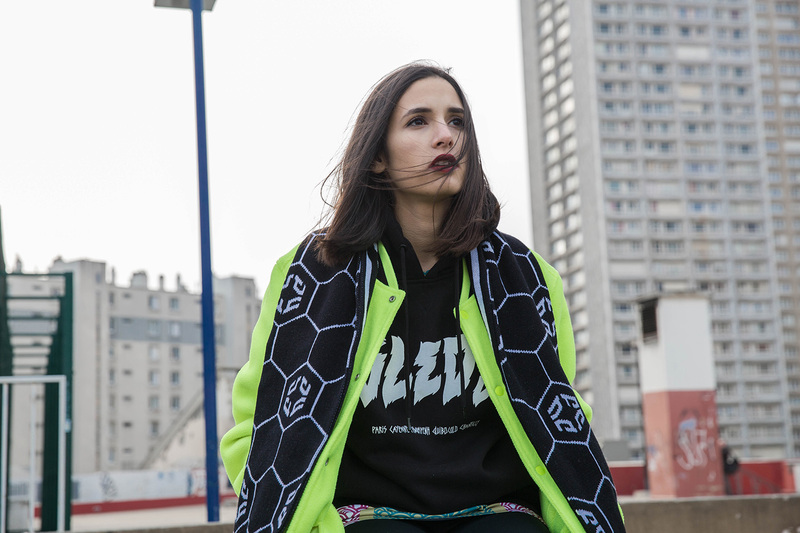 Look to purchase the new Bled FC essentiel starting March 7 on our online store. 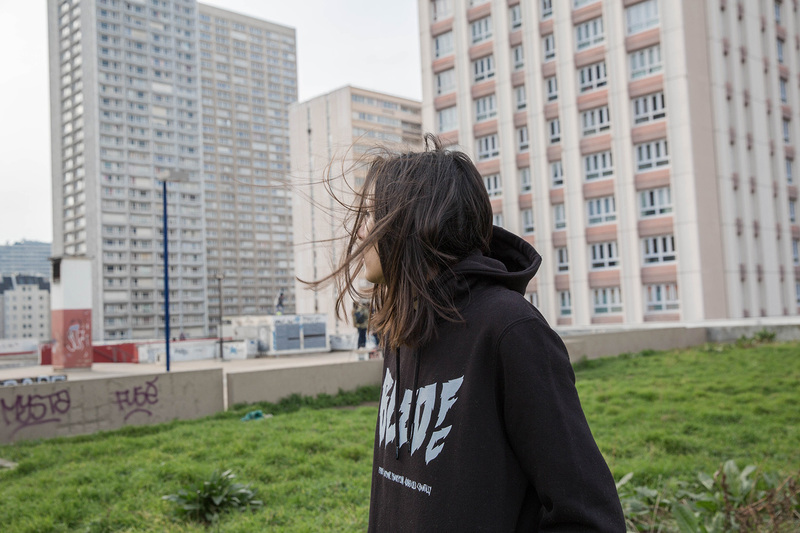 Highly limited quantities. 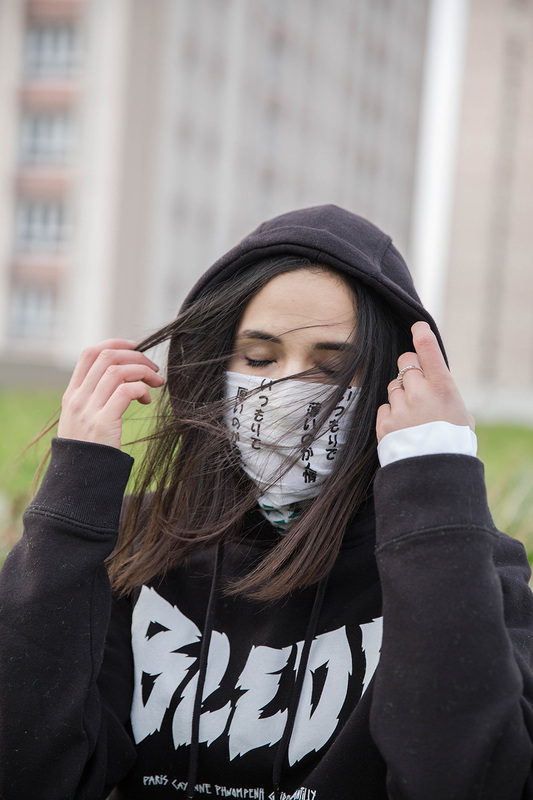 Get ready, treat yourself ninja!